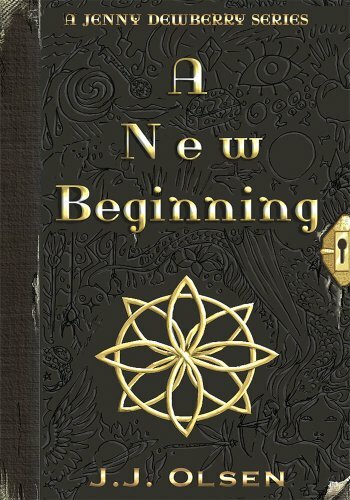 Posted on January 5, 2019, in Book Reviews, Five Stars and tagged A Jenny Dewberry Series, A New Beginning, adventure, alibris, author, author life, authors, barnes and noble, book, book club, book geek, book lover, bookaholic, bookbaby, bookblogger, bookbub, bookhaul, bookhub, bookish, bookreads, books of instagram, booksbooksbooks, bookshelf, bookstagram, bookstagramer, bookwitty, bookworks, bookworm, childrens books, ebook, fantasy, fiction, goodreads, ilovebooks, indiebooks, J.J. Olson, kindle, kobo, literature, magic, middle school, new adult, nook, novel, publishing, read, reader, reading, shelfari, smashwords, spell, story, teen, teen fantasy, teen fiction, wicca, witch, writer, writer community, writing, YA, young adult. Bookmark the permalink. Leave a comment.